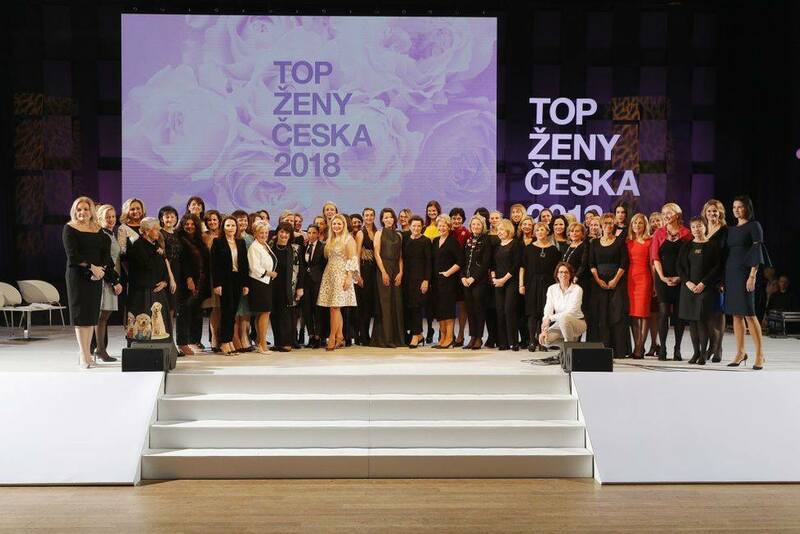 Hospodářské noviny/The Economic Journal has published an annual list of the TOP Czech Women. Successful managers, businesswomen or powerful women in public administration can be found among those awarded. But what do they have in common? Many of them are alumnae of the University of Economics, Prague. 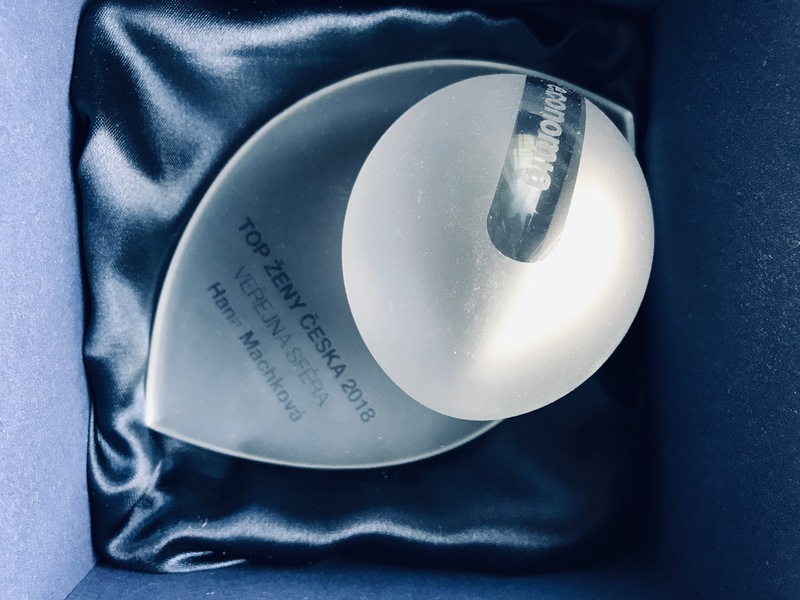 Many alumnae of the University of Economics, Prague were placed in the Hospodářské noviny/Economic Journal list of TOP Czech Women 2018. 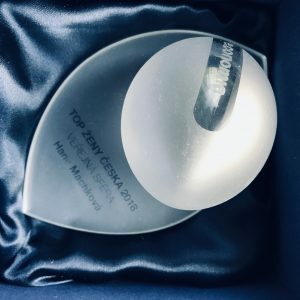 The director of the Czech Google office, Taťána Le Moigne, was voted for the Hall of Fame, and Daniela Pešková, a member of the board in Česká spořitelna, won the TOP Manager category. Jaroslava Rezlerová, the chief executive in Manpower, was placed third in the same category. The rector of VŠE, Hana Machková, was included in the TOP 25 women in Public Administration category. Other alumnae also appeared in the list of the 25 most successful women in the TOP Manager category: Jitka Dvořáková, Chief Executive, CZC.CZ; Diana Rádl Rogerová, Managing Partner and Executive Committee Member, Deloitte Czech Republic & Deloitte Central Europe.